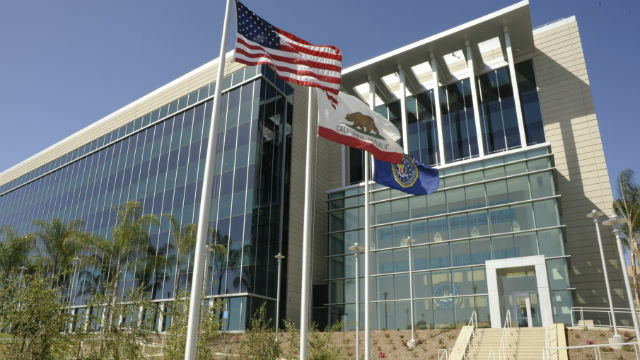 Federal authorities on Monday warned San Diego-area residents and businesspeople to beware of an email scam that has been cropping up with increasing frequency in recent months. The business email-compromise scheme makes use of use computer messages intended to trick people into surrendering valuable information or money, according to the FBI. The perpetrators of the fraud carry it out by sending a would-be victim a fraudulent message from a legitimate, compromised email account, or a look-alike account, requesting certain information or a wire transfer. There are several versions of the scam — the email message can appear to come from a business executive, a vendor or a party to a real estate transaction. The perpetrators compromise legitimate business email accounts through social engineering or computer-intrusion techniques to conduct unauthorized transfers of funds, and use the method most commonly associated with their victims’ normal business practices, according to the FBI. The scam has evolved to include compromising of business email accounts and theft of personally identifiable information or employee W-2 forms. It does not always involve a request for transfer of funds, authorities said. The FBI’s San Diego office has reported tracking an increase in the crime, with home buyers and the real estate industry among the targets. Some victims have lost down payments on homes and other large sums of money. Law enforcement agencies have received complaints from victims of the scam in every U.S. state and nearly 80 other countries. From October 2013 through December of last year, U.S. and international law enforcement received reports from 40,203 victims — crimes that resulted in more than $5.3 billion in losses. The FBI asks anyone who may have been targeted or victimized by the scheme to notify law enforcement.